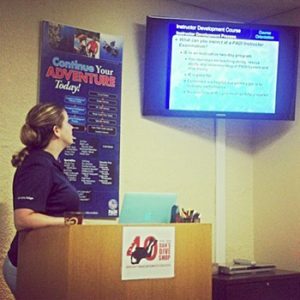 Get your PADI Open Water Certification with DDS! 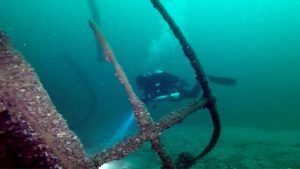 Our Award Winning 5 PADI Star Scuba Diving program will be running Saturday March 16-17, 2019. This will cover all your class and pool training sessions. 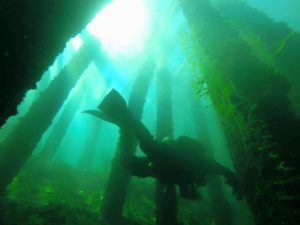 Open Water Certification Dives will be held away on a trip with us or in the spring of 2019. Referrals are also available for those traveling away south, please speak to us before you book anything away. 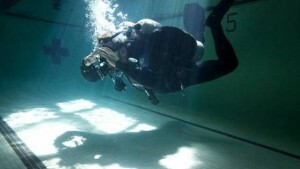 Dan’s is one of North America’s most respected, experienced, progressive and visionary dive shops. We pride ourselves on offering you a higher level of training designed to take you further into the life long adventure of scuba diving. Minimum age of 12yrs old. 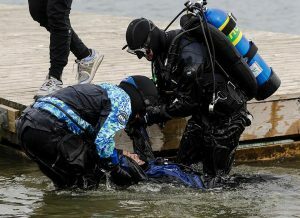 Must be able to swim 200 meters non-stop or 300 meters with mask, fins, snorkel. Tread water 10 mins. 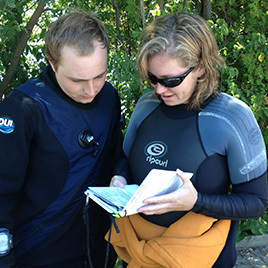 Upon successful completion of your PADI Weekend Scuba Diving Course (classroom and pool sessions), students will need to complete an Open Water Diving component to complete the Open Water Diver Certification, which is usually held over a weekend.